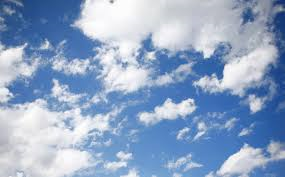 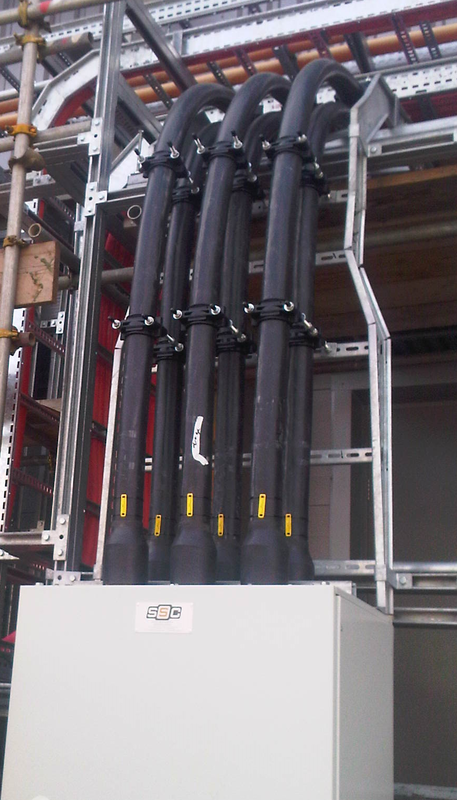 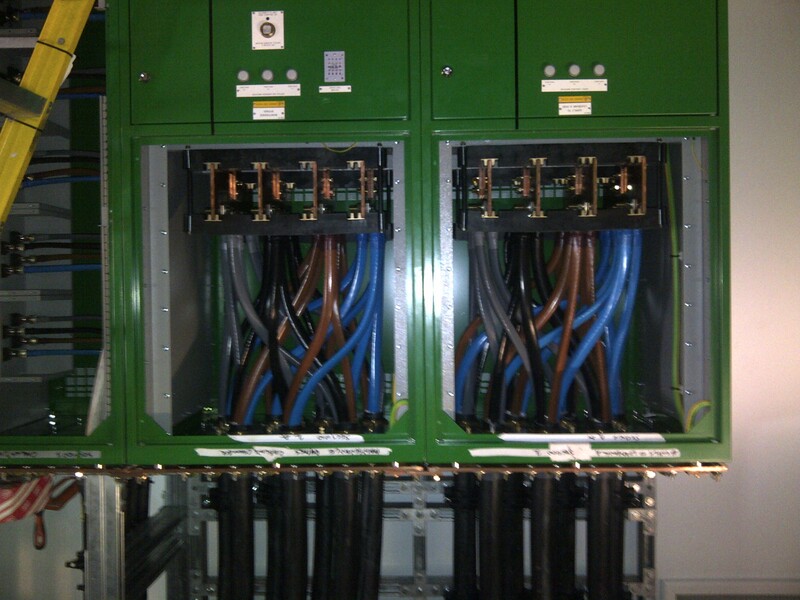 From the outset ICS has been involved in a number of Data Centre Projects. 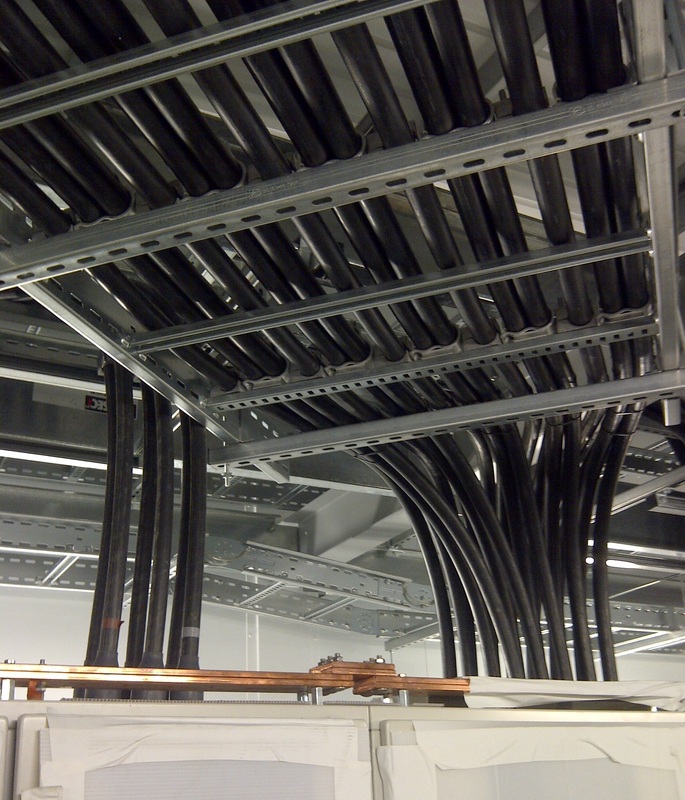 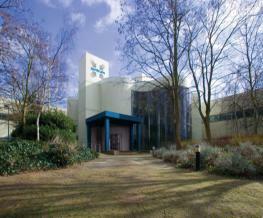 In 2008 ICS commenced works on Optimum Watford and various data halls associated with this co-location data centre. 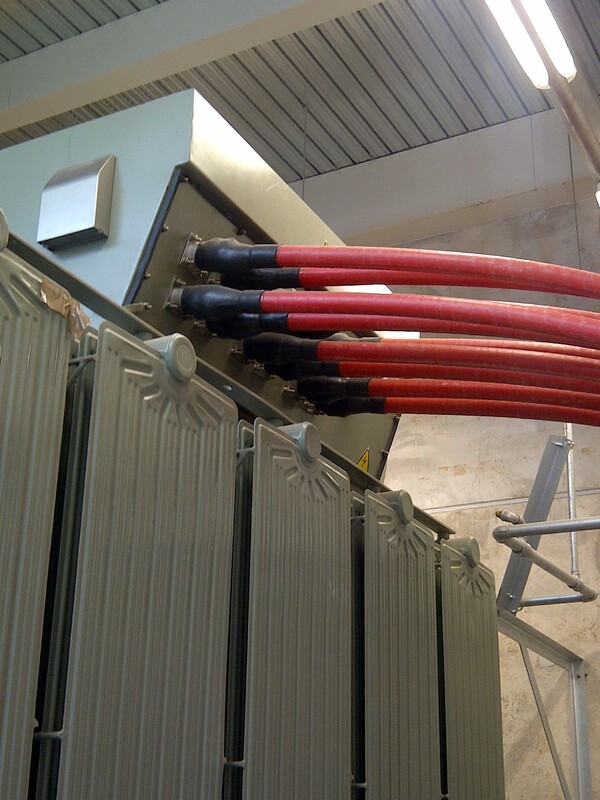 ICS has had a near constant involvement with these projects over the last 6 years and continue to do so to this present day.